What’s that smell? Does your home smell good? 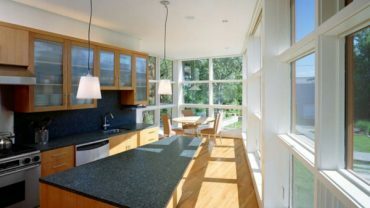 If you plan to update the interior color, these blue interior design ideas surely will be a wonderful source of inspiration for you. 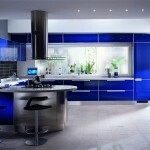 Blue, which is also one of the primary colors, has many different shades that offer you many different choices. There is no reason to associate “feeling blue” with emotions related to sadness anymore! 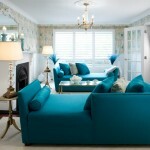 Who says blue cannot add freshness and energize you? Take a look at the elegant living room above with a fresh creamy white interior that is beautifully enhanced with delicate decorations resulting in a great contemporary look includes cozy sofas and throw pillows. Check out this gorgeous home office pictured above, which is a great example of blue room design ideas .We adore the timeless interior color scheme which is common in traditional room designs; only that the choice of wood is much lighter than in traditional interiors. Elegant and comfortable, this office interior is quite elegant, isn’t it? 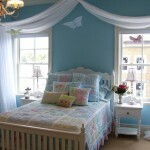 For soft and delicate look in your little girl’s bedroom you could consider a light blue color scheme for the interior. This beautiful bedroom is a great reference for you if you decide to do a makeover. 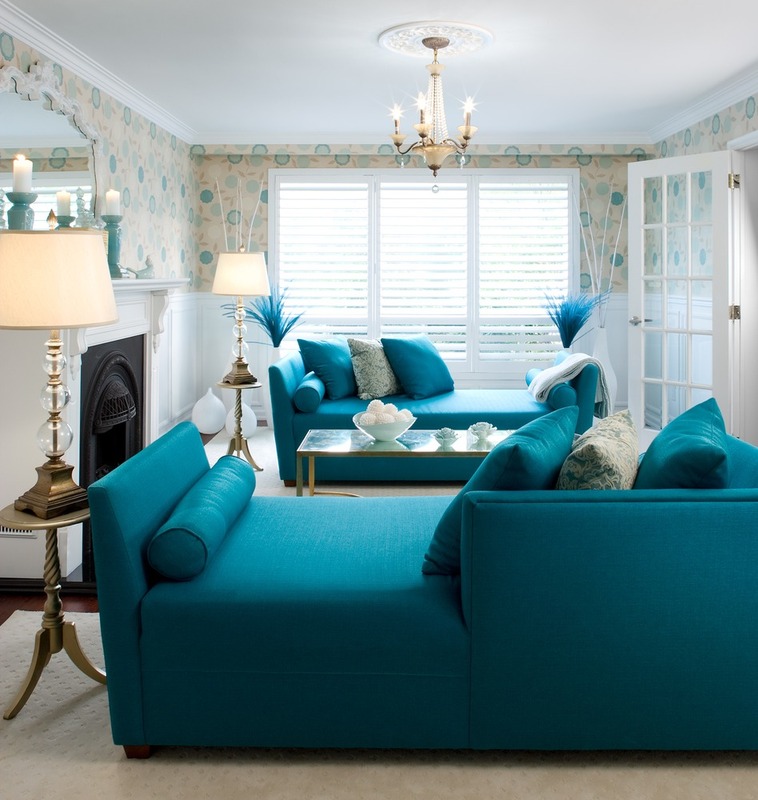 One of the light blue room design ideas here, paired with white trim, helps accentuate the lovely traditional interior style and is enhanced by the choice of soft pastel decorating colors provided by the pillows.